Mr. Reilly’s practice focuses on personal injury and real estate transactions, both commercial and residential. Steven is active in many endeavors in Montgomery County, including serving as volunteer solicitor for the Norristown Police Athletic League. Steven also is active in Whitemarsh Township — having served on the Police Pension Committee and the Whitemarsh Little League Board of Directors — and has been actively involved in coaching youth softball, baseball and basketball. 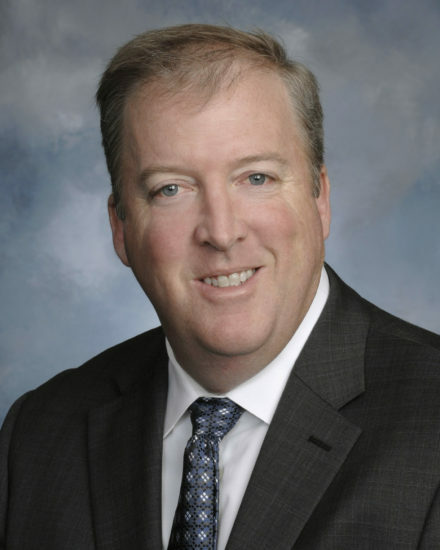 Steven practices in Montgomery County independently as Steven F. Reilly, P.C. and he serves as of counsel to the firm. His affiliation provides the firm with an office in Montgomery County when necessary and an expanding avenue to serve its clients. Widener School of Law, 1989, J.D.